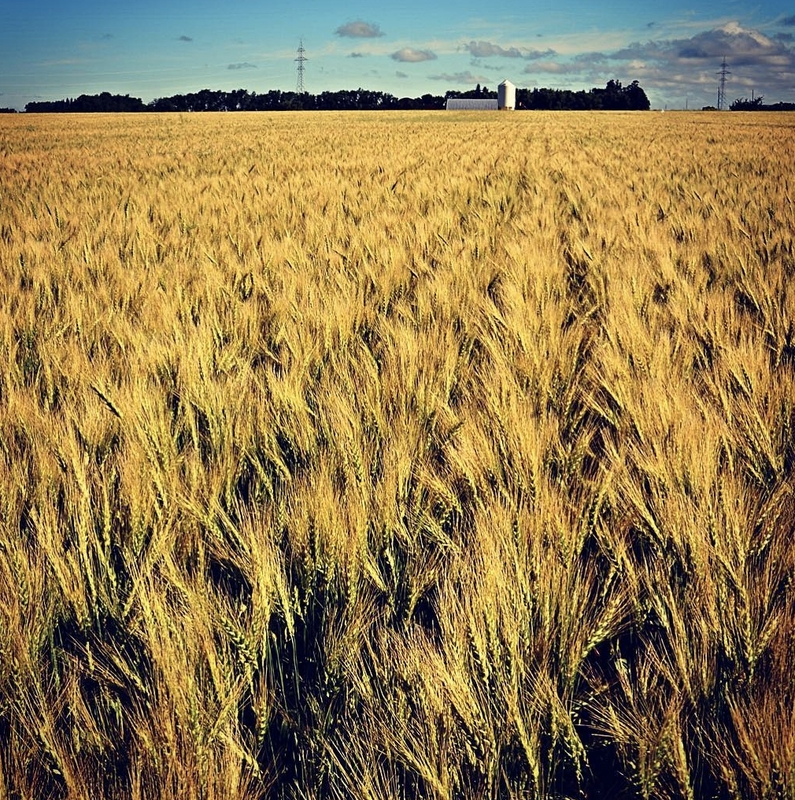 Fusarium fungus contamination in wheat caused more than $1 billion in economic losses in Canada in 2016, affecting almost 80 per cent of Saskatchewan and Manitoba cereal crops and leaving farmers scratching their heads about how to dispose of tonnes of worthless wheat. The potential solution discovered by University of Saskatchewan researchers for producers stuck with unsellable fusarium-infected wheat may actually put cash in the farmers' pockets and open up a new, worm-based niche market in the feed industry. For the full story, click here.